If you’re looking for reliable, cost effective house removals, look no further than Easy Move, specialists in all manner of house removal services throughout Derbyshire and the UK. We understand the importance of finding a dependable removal company to help ensure the rest of your move runs as smoothly as possible. We are so confident in our services that we do not require a deposit, or charge a cancellation fee. All payments are made when our customers are satisfied! export wrap. full packing service. Richard and the whole team were amazing. From the start, easy for us to contact them and courteous, friendly and helpful when we did. They were utterly reliable, always doing what was agreed and doing it very well indeed. They inspired confidence that they knew their business and always wanted to work in our best interests. 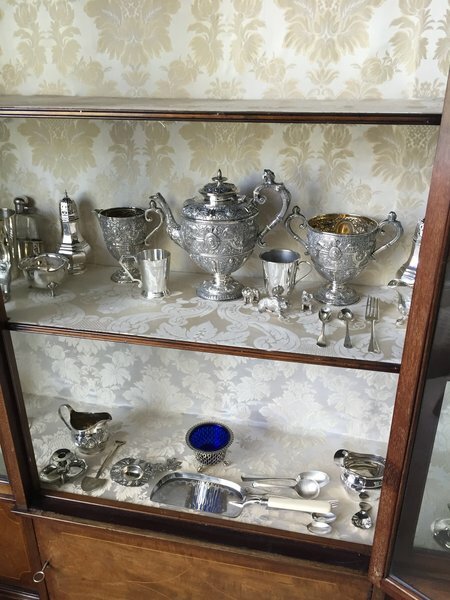 There was a consistent attention to detail in the little things - the way possessions were cared for and handled was exemplary. 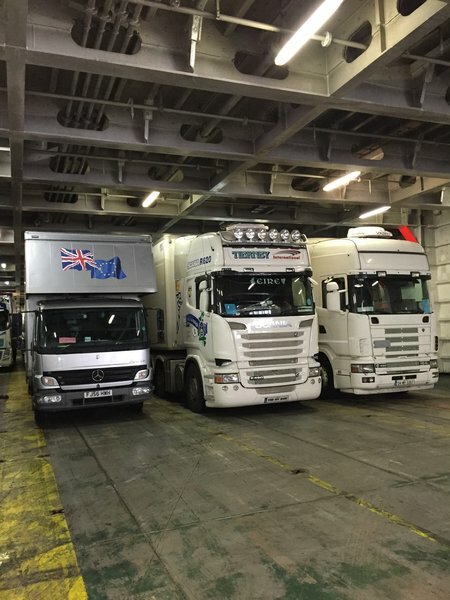 We had a difficult move, into storage initially for six weeks, which then turned into nearly six months with a change of destination address (and including having to pick some items up from a second address). Nothing phased them, they were always willing to be flexible, nothing was ever a problem. All this at a very reasonable quote, which they stuck to despite all the changes. We've moved a lot and they are by far the best removal company we've ever used. I would absolutely use them again, and would recommend them to anyone. After having had a very difficult time locating from London the Derbyshire it was a real joy to have a firm that was so helpful and efficient move me into my new home. I am an older person and had all my furniture and possession in storage for several month and living at different addresses, so was very stressed by then. From the first phone call they were kind and understanding. On the day calm and efficient. They worked very hard to overcome problems with parking and other peoples car blocking access, and to make to move as stress free as possible. I would most defiantly recommend them and thank them for all their help and hard work. Would highly recommend this company. Richard and his friendly team were very efficient and thorough and the actual day of the move was stress free. Moved us from a 5 bed house in Sunbury to a 2 bed apartment in Aston. Worked their socks off at both ends. Very friendly and flexible rising to each challenge with enthusiasm. Good value for money. Excellent, efficient, reliable job done. 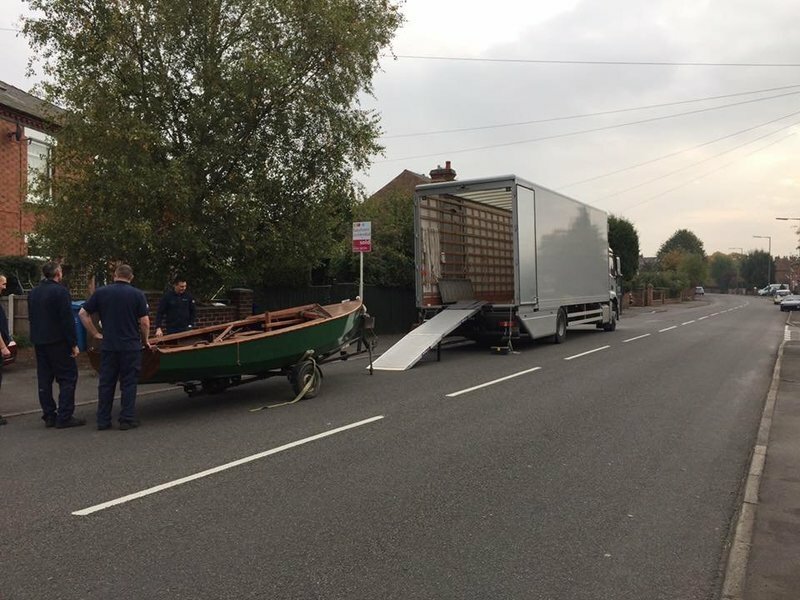 Easymove were responsible for moving all our worldly goods from Littleover to Hatton, a task of mammoth proportions and the job was carried out in a most professional and efficient way. The team arrived promptly, worked incredibly hard loading up a huge amount of belongings into two vans and arrived at our new home before us. They set about unloading, thankfully a fine, dry day and were soon even organising the rooms and garage to our advantage. Job finished and they cleared all debris away and left us to collapse into our armchairs. We could not have asked for a better, friendlier or more excellent job and all with a smile. Thank you. Professional, courteous, experienced and efficient. 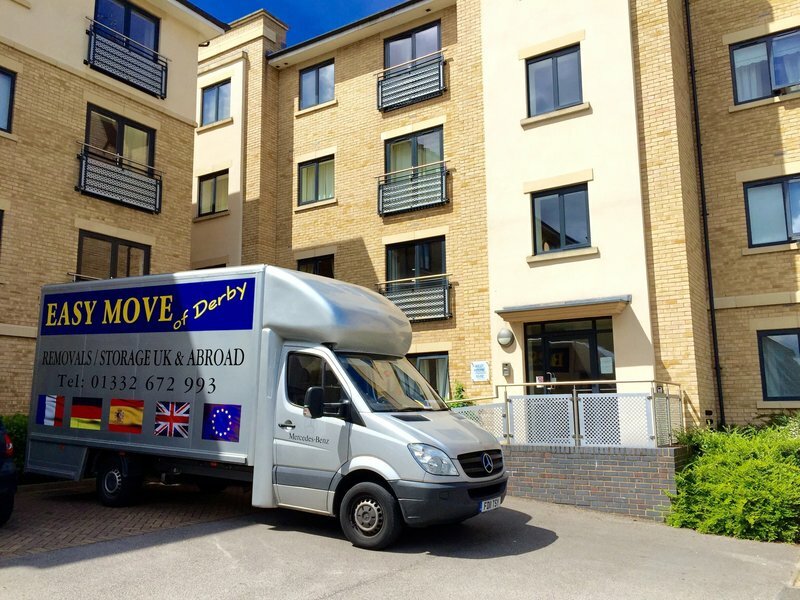 Easymove of Derby provided an excellent service in a home removal from Liverpool to London. Great guys and an excellent, value for money, stress-free service. Brilliant! This review is written 5 months after completing our move. 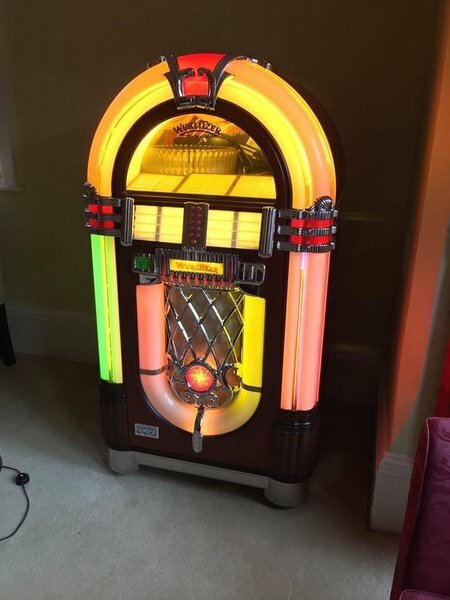 We received quotes from 2 companies and chose the higher, based on a feeling that given the questions asked of us at the time that Easymove were likely to be more thorough and take more care of our belongings: this they did. We moved in two stages and throughout the moves the staff were courteous, available, thorough, careful, polite and professional. Access to our new property was not easy and so using a variety of smaller vans rather than the larger ones was more cost to Easymove but was all covered by the original quote. The piano was treated appropriately. Overall, an excellent team to use. They say that moving house is one of the most stressful things you can do in life. I can totally agree with that having just relocated from Derbyshire to rural North Wales. That's why anything that can help relieve that stress is worth its weight in gold. Easymove are that gold. From helping us plan the move, organising packing materials and being there on the big day itself, the team at Easymove made an impossible task look relatively easy. They did everything, all we had to do was make the tea! After an overnight stay, we arrived to find them at the new house ready and eager to get on and into our new home. The final cost was exactly as the original quote, which was very good value too. 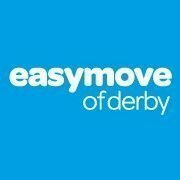 Easymove can't come any more recommended from us than don't look elsewhere, they are quite simply the best. Thanks guys. We received excellent service from Richard and his team from the beginning until the end. We moved from a 4 bed house to a 2 bed apartment in Amsterdam. Not a small job! 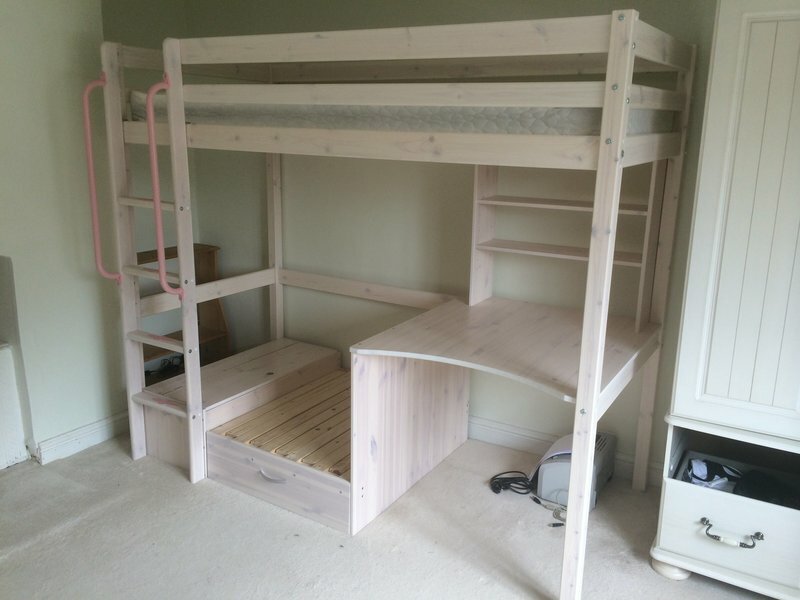 Richard provided a very competitive quote and followed it up not like other companies. He provided FOC boxes, tape etc before the move as we packed ourselves. 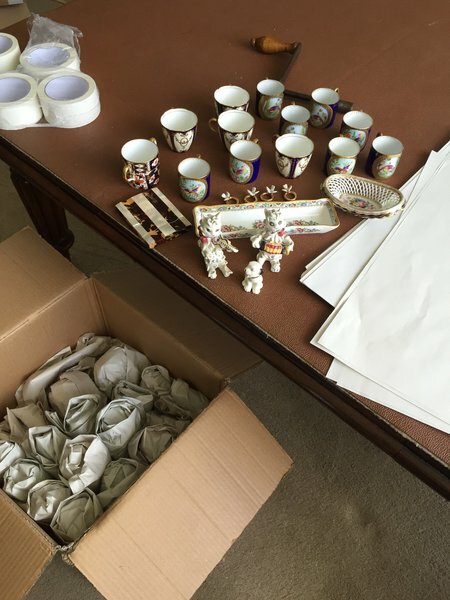 Move day was very organised, protective sheets put down throughout the house, all the team were very helpful as long as I provided cups of tea!! Richard and his team arrived in Amsterdam in good time and unloaded our stuff to the 7th floor. Nothing broken everything accounted for and the guys put back together our beds, etc. and excellent company from beginning to end would recommend for sure. Richard is a very friendly guy who knows his stuff and made us feel very reassured for our overseas move, a new experience for us. 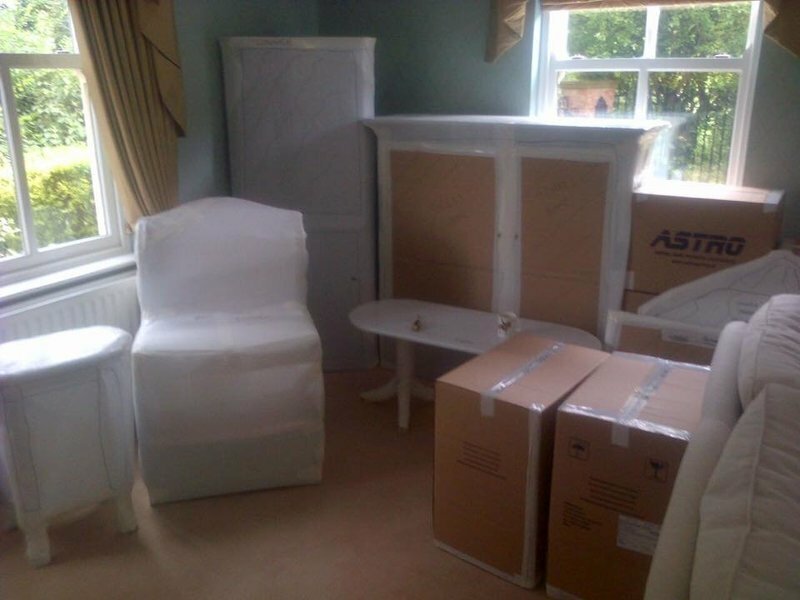 A very professional and capable team, moving everything from a large house in Derby to Cornwall. The whole thing went incredibly smoothly and with Richard and his team being jovial folks it made the move a pleasant adventure! We would use them again in a heartbeat!